Musicians continue to quit Salaax awards 7th edition day by day despite coming back with new innovations after 2 years without awarding artists. When Salaax awards announced its come back, musicians showed some interest in it but after disclosing categories musicians started quitting. First, to quit is Kina music followed by Knowless, then rapper Odda Paccy, Christopher Muneza, Dj Pius, Urban Boyz and Charly na Nina. “Awards are good but when they come with much business oriented than recognizing artists then no more meaning to us. Moreover, it is disorganized because it seems they just wanted to fill the number of artists not knowing that being an artist comes with lots of credible things,” Urban Boyz’s Humble Gizzo real names Manzi James noted. 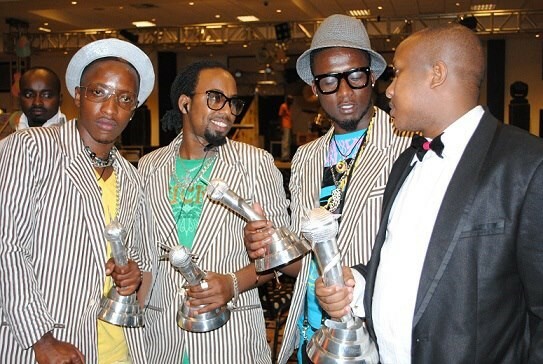 Urban Boyz in 2013 scooped four awards at once including best male artist of the year, best group, best video and song of the year award. 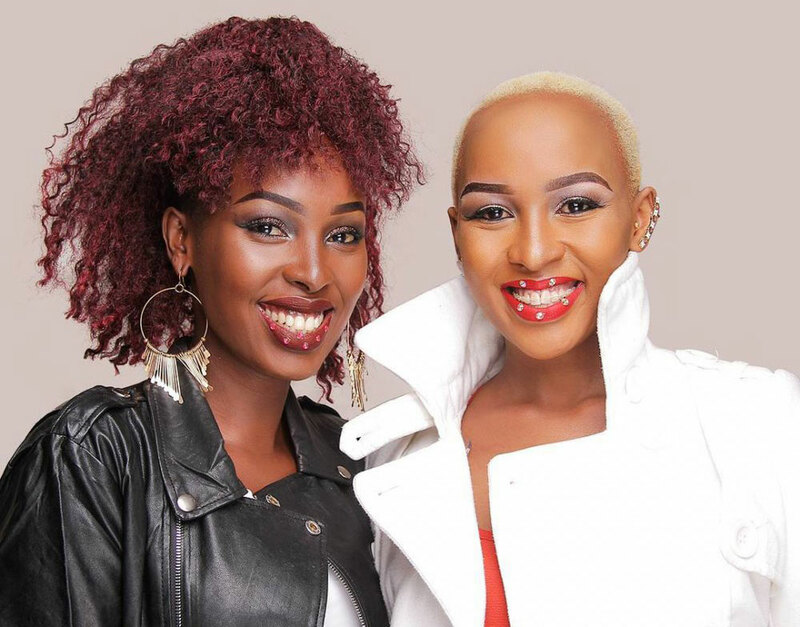 “We tried talking to them to re-arrange the categories but they showed no signs of changing hence us deciding to back off because you can’t fail to nominate us in the category of a group that worked hard in three years, it’s simply disrespectful to our work,” Charly na Nina said. On the other hand Oda Paccy who was groomed by the awards to stardom also revealed that the awards are not transparent this time. Christopher Muneza also backed off sighting that it’s his personal interest that forced him to drop out from the awards. 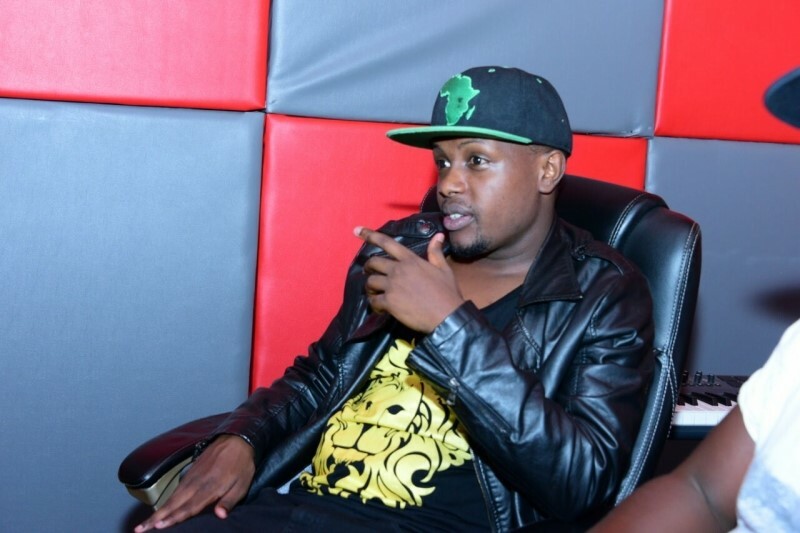 Kina music artists are known to have rejected the awards even in 2016 before it stopped because they failed to come in terms with the organizers, speaking to KT Press Kina Music boss Clement Ishimwe cleared the air. “Over the years, we have been talking to the organizers to correct things which are not clear to us as Kina music but they turned a blind eye which we can’t tolerant until some changes are made. 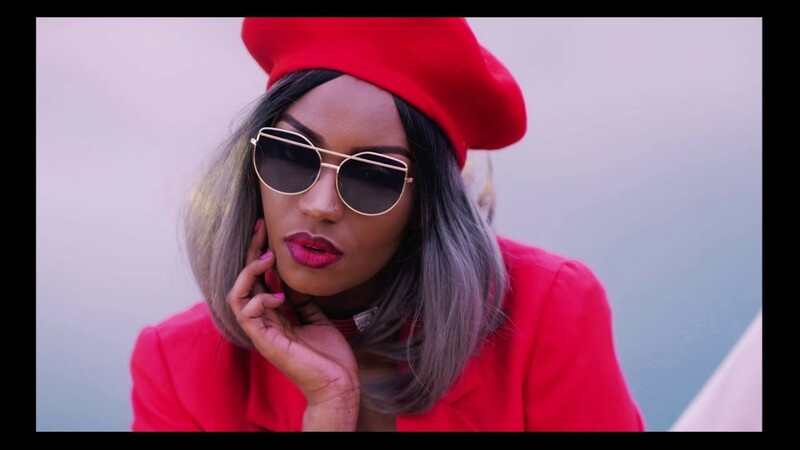 We want things to be transparent and there should be a dialogue between the organizers and representatives of artists,” says Kina Music boss Clement Ishimwe. Saalax award started back in 2009 organized by Ikirezi group with aim of appreciating hard working musicians but in 2014 it stopped due to lack of sponsors, later in 2014 it came back until 2016 when again it stopped sighting same reasons. Early this year Saalax awards came back with a new sponsor called AHUPA digital services but due to poor organization, artists rejected it again. Speaking to Saalax awards spokesperson, Isiaka Mulemba acknowledged that nothing will stop Salaax awards not even artists boycotting it. “Salaax awards will still happen even if we are left with 5 artists. Salaax awards were not made to praise artists like Charly na Nina or anyone but rather it’s for the interest of all artists not basing on sentiments of some musicians,” says Mulemba. This year, Salax award intends to award 5 musicians in either of ten categories. The over roll category winner will walk away with Rwf 1M. The grand finale is slated to take place come 29th March this year.